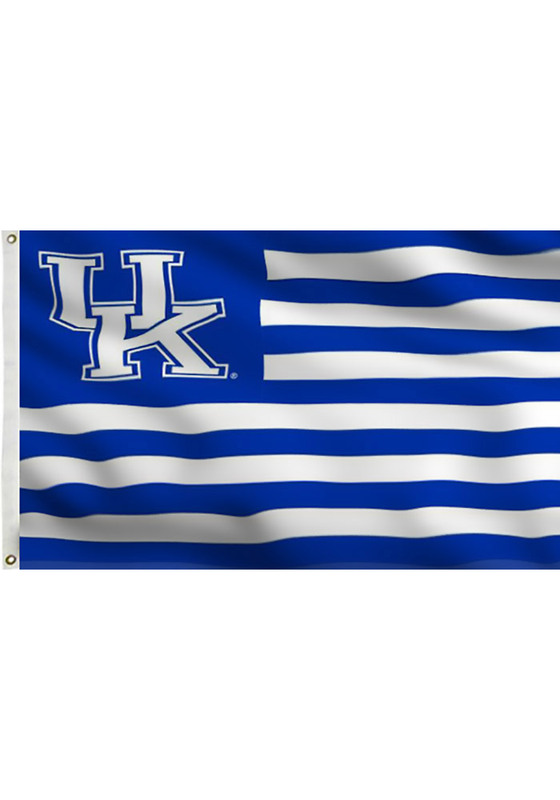 Fly your Kentucky pride with this Kentucky Wildcats Silk Screen Grommet Flag. This Silk Screen Grommet Flag features a blue and white striped flag with Kentucky Wildcats logo. Flag pole not included. Go Big Blue!